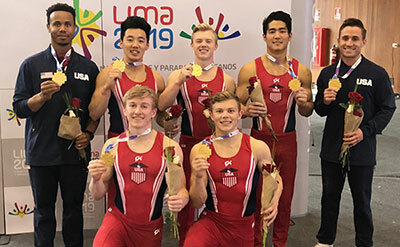 LIMA, Peru, Sept. 16, 2018 – The U.S. Men’s Team won the team title at the Senior Pan American Championships in Lima Peru, at the Polideportivo N° 1. 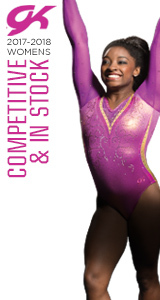 The championships wraps up today with the women’s team competition at 4 p.m. CT. The Peru Gymnastics Federation has a live feed on its Facebook page. 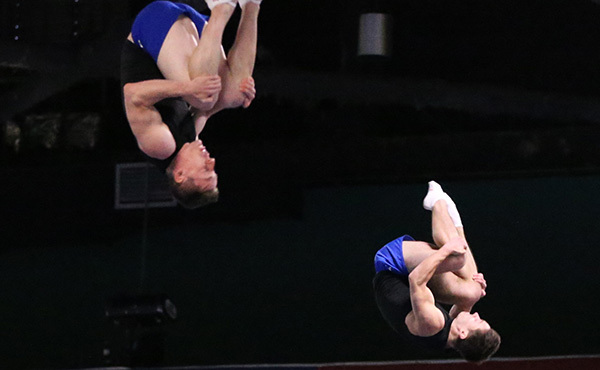 The United States earned a six-event total of 246.000. In a close finish, Colombia took second at 243.999, with Brazil on their heels at 243.301. Members of the U.S. 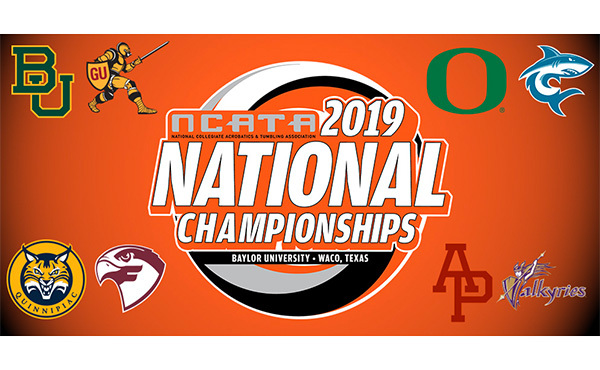 Team are: Cameron Bock of Tustin, California/University of Michigan; Spencer Goodell of Tigard, Oregon/University of Oklahoma; Riley Loos of El Dorado Hills, California/Technique Gymnastics; Kanji Oyama of Huntington Beach, California/U.S. Olympic Training Center; and Genki Suzuki of North Wales, Pennsylvania/University of Oklahoma. 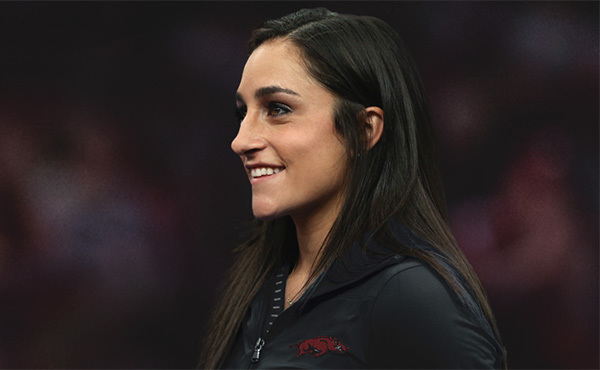 In the team final, the USA’s event scores were: 42.233, floor exercise; 40.401, pommel horse; 40.633, still rings; 41.933, vault; 40.833, parallel bars; and 39.967, horizontal bar. 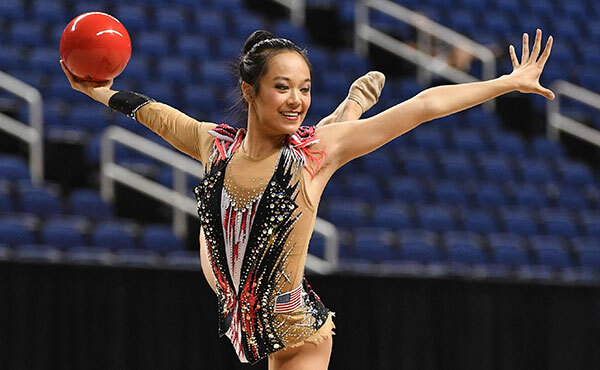 The U.S. Team’s scores by event were as follows. 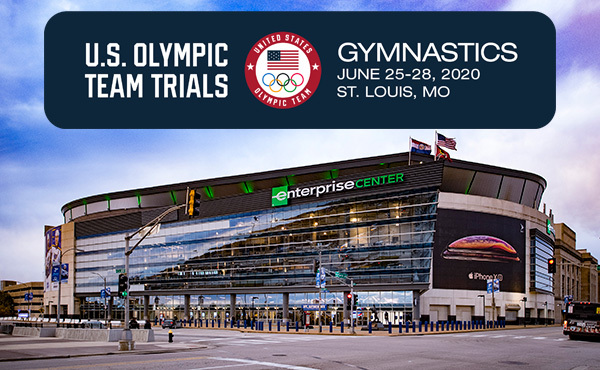 Earlier, the USA qualified for the 2019 Pan American Games. 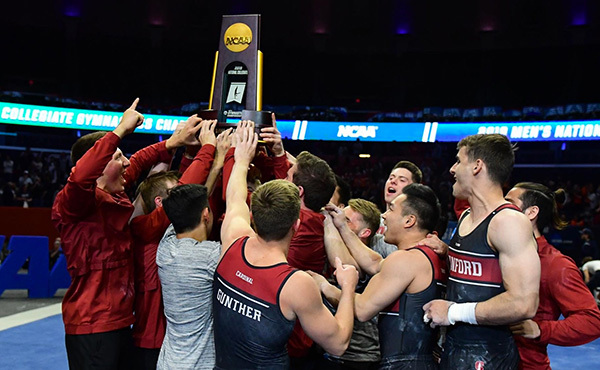 The men’s medals were: Suzuki, pommel horse gold; Bock, pommel horse silver and all-around, floor exercise and parallel bars. bronze.